Smoking and Crohn's disease don't mix! The negative effect of smoking on Crohn's disease can not be overemphasised. It makes Crohn's disease more aggresive and more difficult to treat. Patients who smoke are more likely to develop complicated Crohn's disease (development of fistulae, stricture and abscesses), are more likely to need an operation and have early recurrence of their Crohn's disease after operation. Smoking makes all medical treatments (including azathioprine and biologicals) less effective. 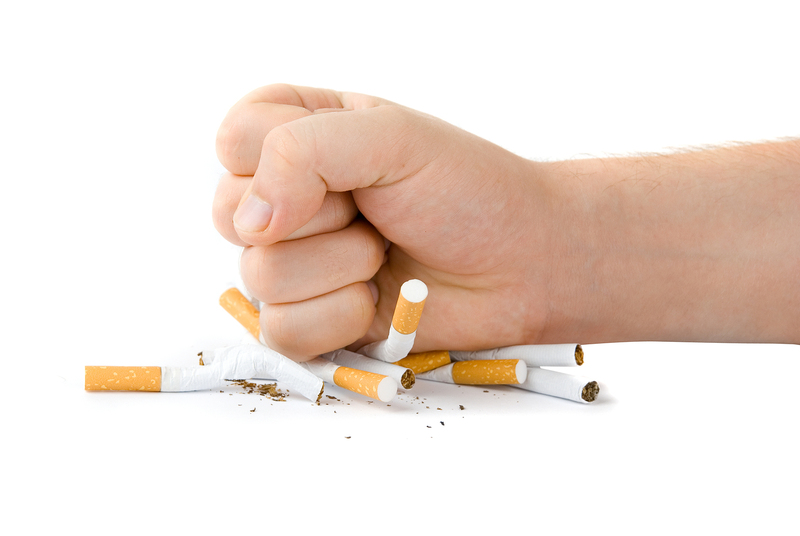 The positive benefits of taking a drug like azathioprine can be completely negated by smoking. Stopping smoking is the single most important thing a patient who has Crohn's disease can do for their health. Stopping smoking of course has many other important health benefits as well! THE BOTTOM LINE: JUST DON’T SMOKE. Original generation time 0.8764 seconds.